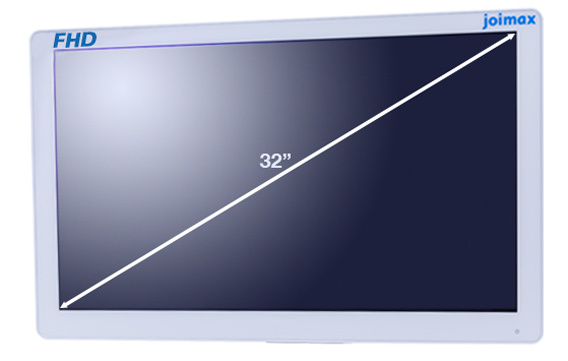 Whether ultrasound, X-ray or endoscopy: the best examination technique is only as good as the display on which the pictures are visualized. 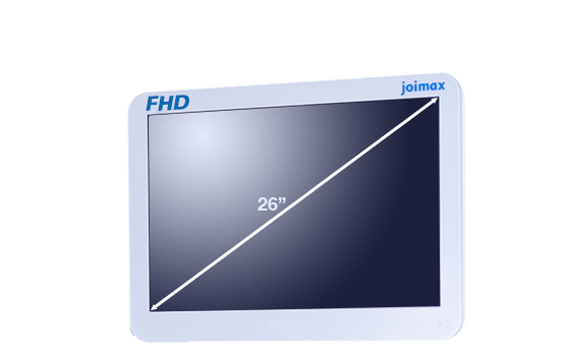 Therefore joimax® offers 26 and 32-inch high resolution LED backlight medical displays, which meet the highest standards. 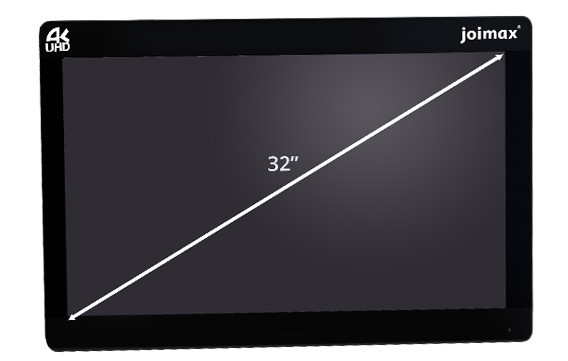 All monitors deliver brilliant visualization during surgery, have a smooth overall surface with splash water protected plastic enclosure, and a variety of practical features, such as the buttonless OSD (On Screen Display) menu or the picture-in-picture function.